Don't Miss Our Limited Time Special Offer! 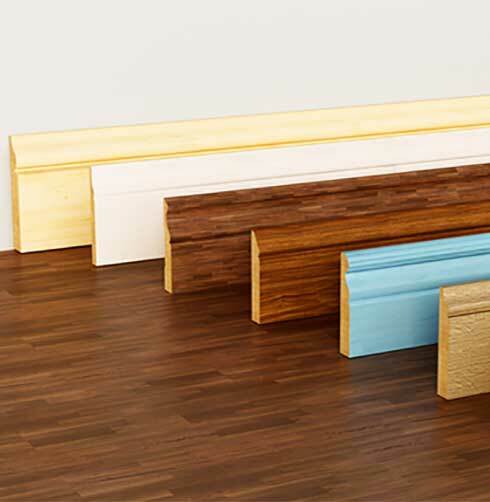 We specialize flooring installations including carpet, laminate, vinyl and much more. 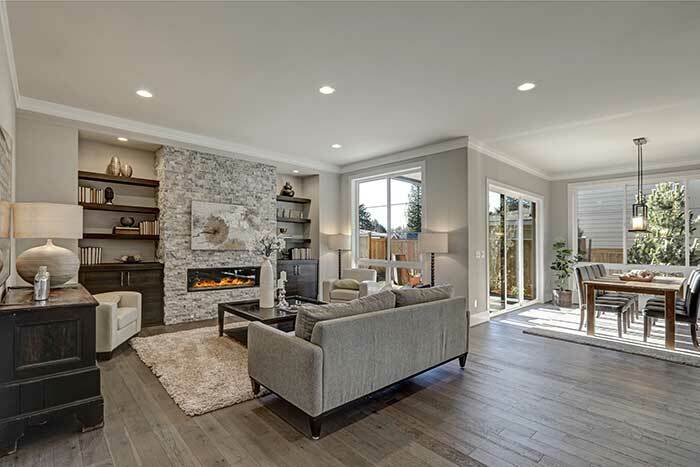 Find out more about who we are and how we can help you and your family achieve successful results with your next home improvement project. We can share about ourselves all we want, but what matters most is what our past customers have to say. Have a look at the blog to find expert home improvement tips especially for our do it yourself visitors. 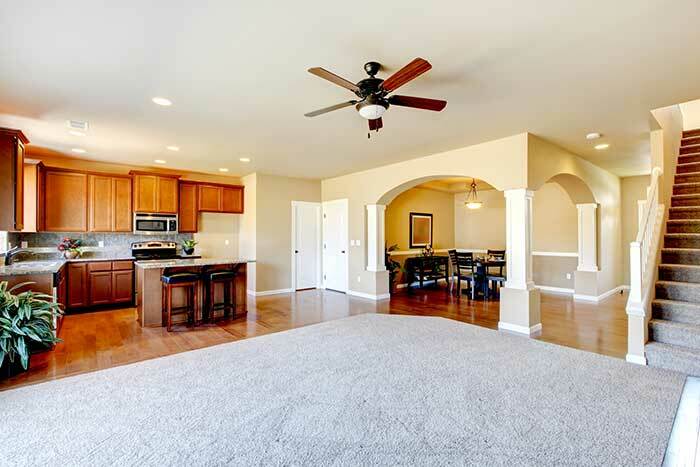 Best Flooring SCV is a new flooring company that is owned and operated by Casey Gordon. 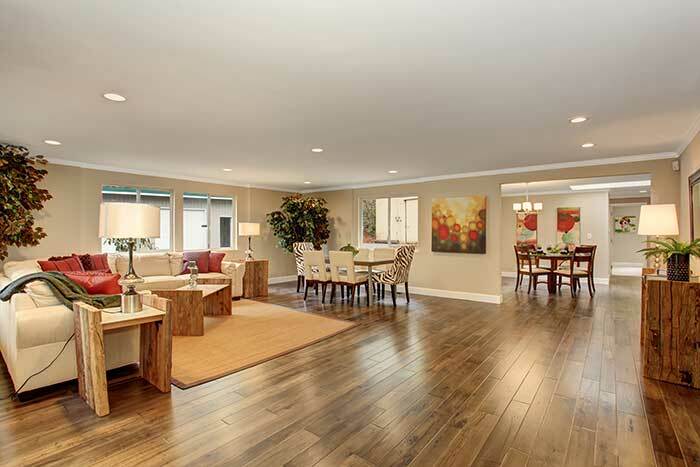 Casey has many years experience serving Southern California homeowners with new flooring and he is committed to providing and installing only quality flooring at an affordable price point. 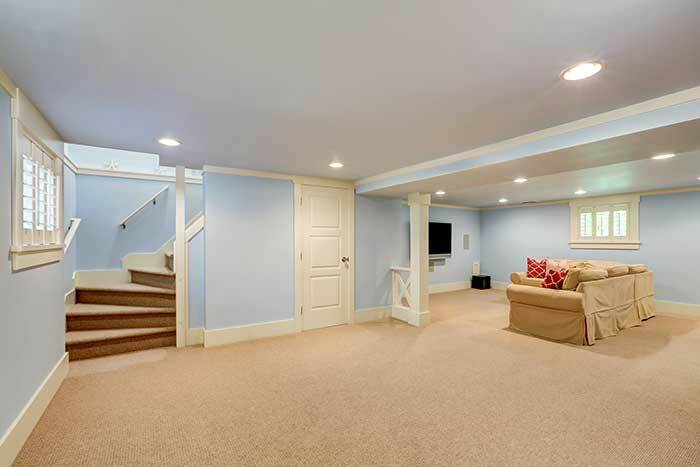 Once the flooring project is underway homeowners can rest assured our crews will do the job right and without cutting corners. Even better, we finish our projects on schedule, every single time! The best way to contact us to call us directly, or visit our contact page and complete the form. For some flooring projects we sometimes travel outside our primary service areas to better serve our customers. If your area did not appear on the list be sure to contact us to double check. 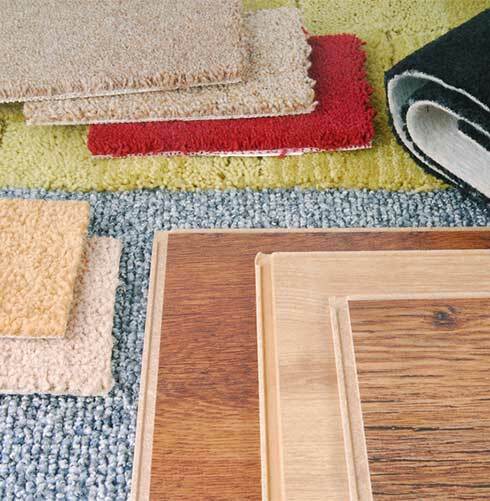 As local flooring contractors we provide expert services directly to homeowners. 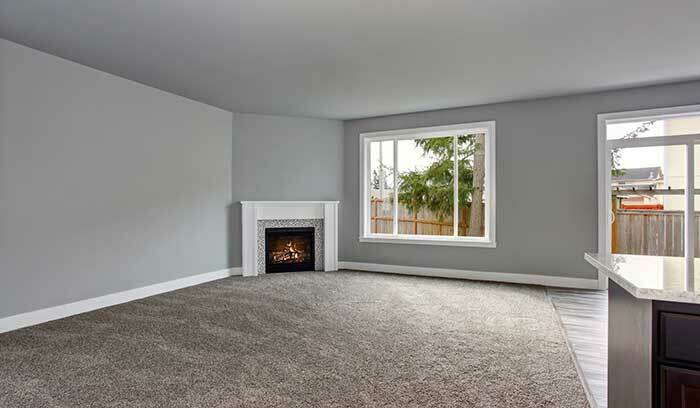 We provide and install new carpet, laminate flooring, hardwood flooring, vinyl and more. Contact us for a free quote. Let Us Help You Get Stated With Your Flooring Project! 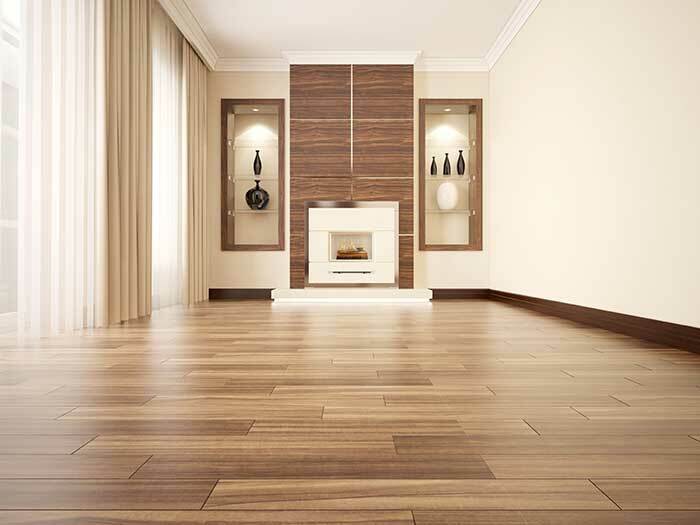 It costs you nothing to have one of our flooring design experts visit your home for a free estimate.